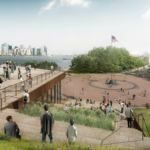 Covering 26,000 square feet, the museum—designed by New York-based FXFowle—will provide more room to the 4.3 million visitors that pass through Liberty Island each year. 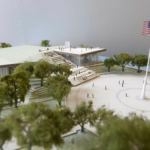 More specifically, the museum’s circulation will better accommodate the rush of tourists that disembark the ferries, which arrive two or three times an hour. 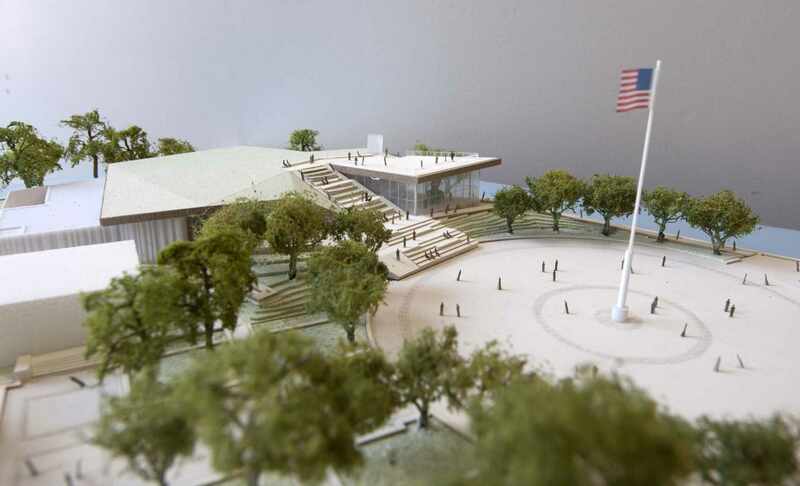 Since September 11, 2001 accessibility to the museum has diminished as security has been tightened. 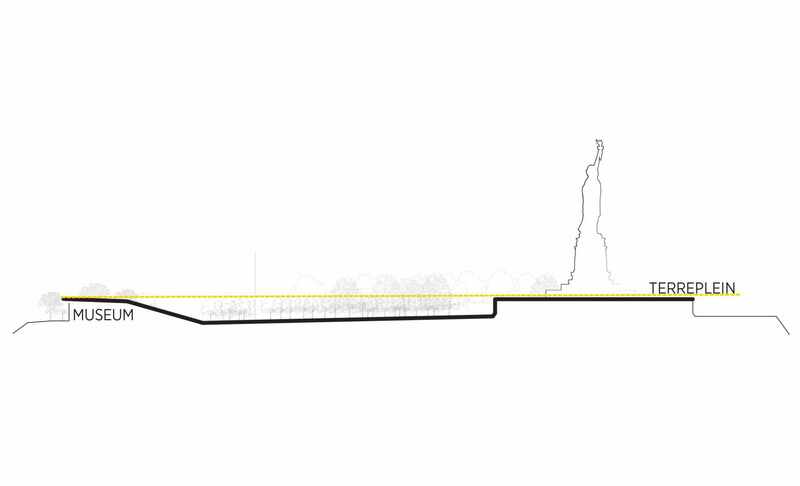 That, however, hasn’t deterred Lady Liberty–loving travelers as visitor numbers continue to climb. 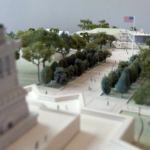 Many who step off the ferries can only wander around the tiny island, not having tickets for the museum or the actual statue. 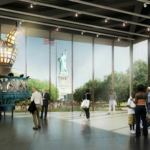 “The idea was to make it possible for as many people to get in and experience the museum,” said Stephen Briganti, the president and chief executive of the private Statue of Liberty-Ellis Island Foundation. 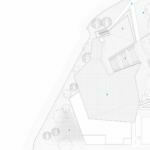 Interactive displays from ESI Design will be on offer inside the museum. 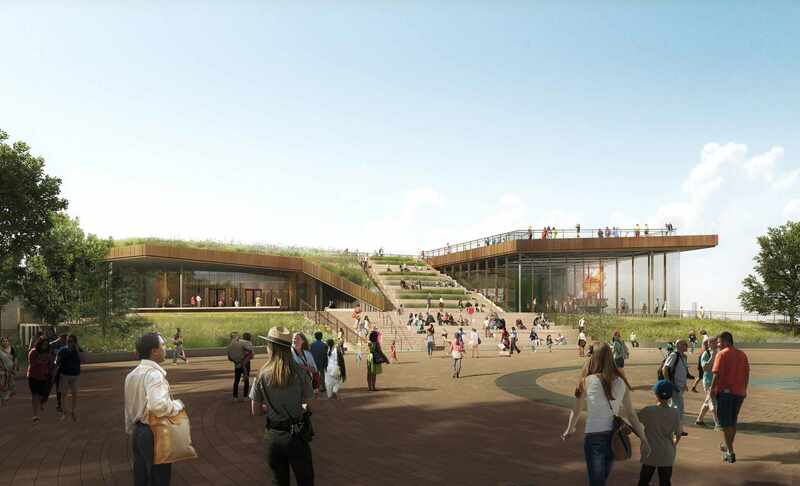 The firm has also worked on the American Family Immigration History Center on Ellis Island. 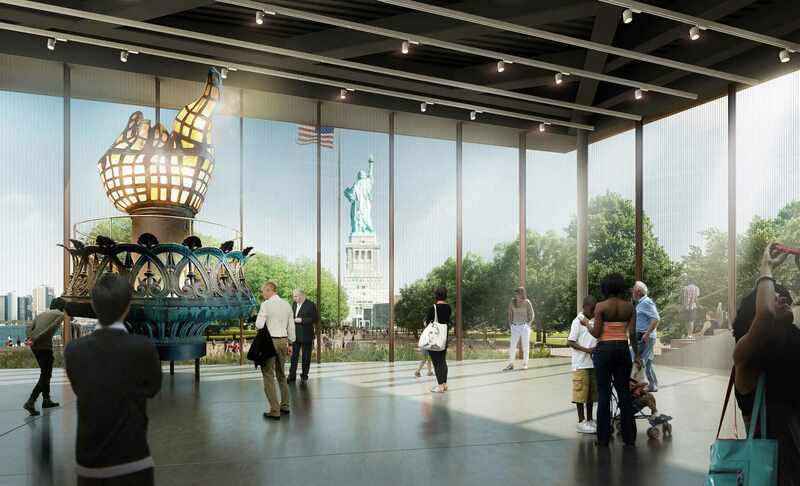 Also inside will be the statue’s original torch which was replaced in 1986 on Lady Liberty’s centennial. 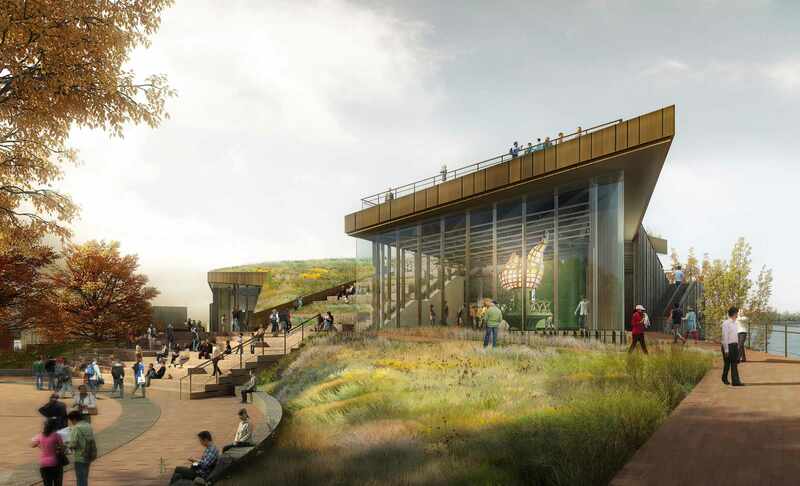 33 years on, that torch will be housed in a glass-walled space—a welcome change from its windowless home in the museum today. 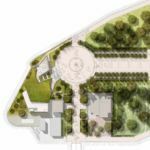 15,000 square feet will be exhibition space dedicated to showcasing the statue’s history, legacy, and construction details. 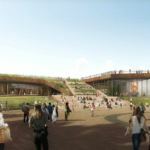 That’s eight times larger that the current space and could accommodate up to 1,200 visitors per hour, doubling the current capacity. 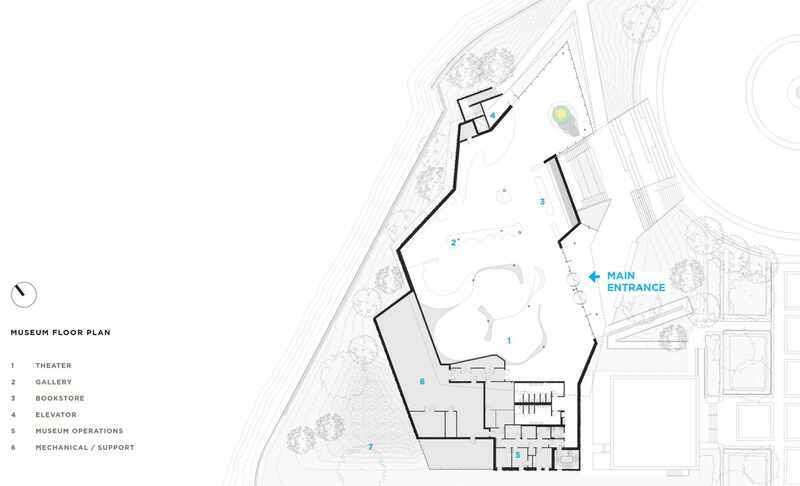 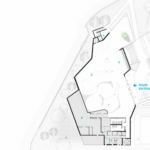 Aside from capacity and space, the new museum will feature a gallery, “immersive theater,” bookstore, and space for administrative purposes. 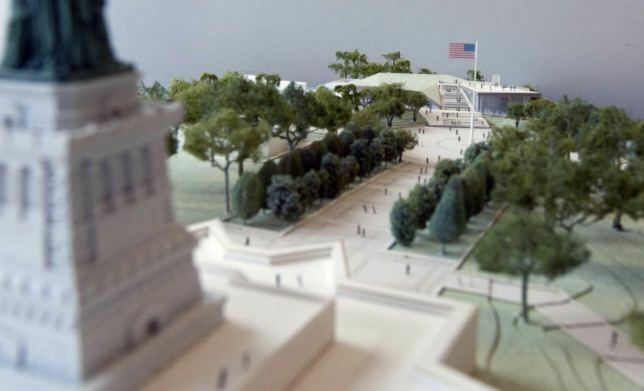 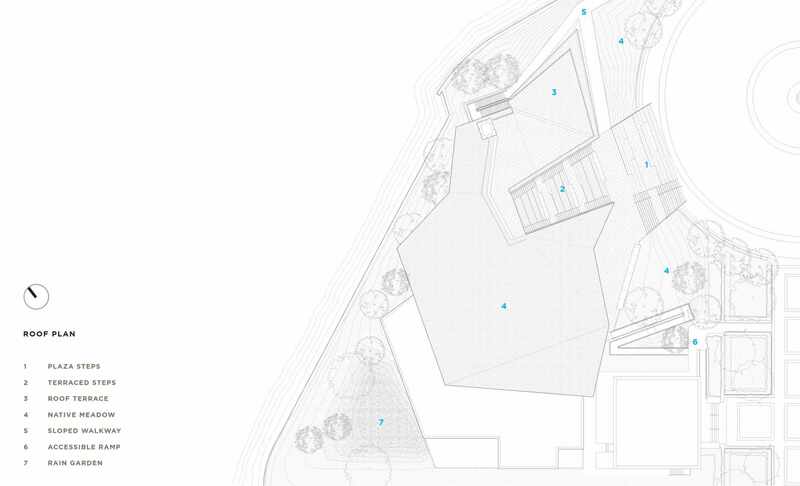 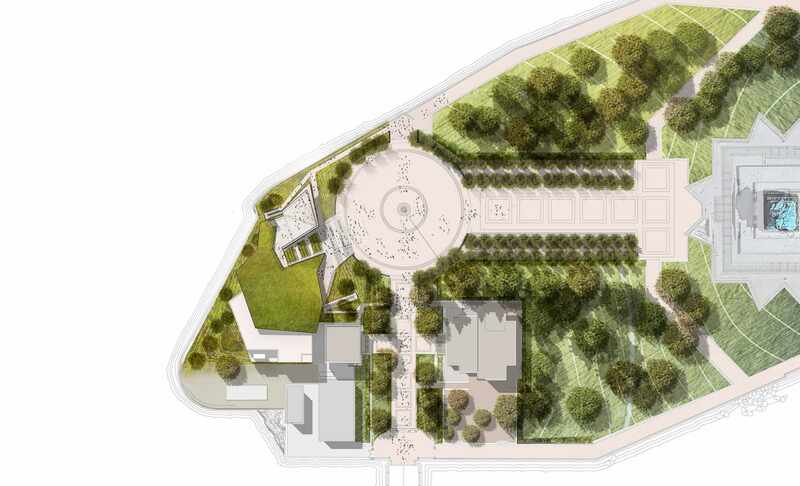 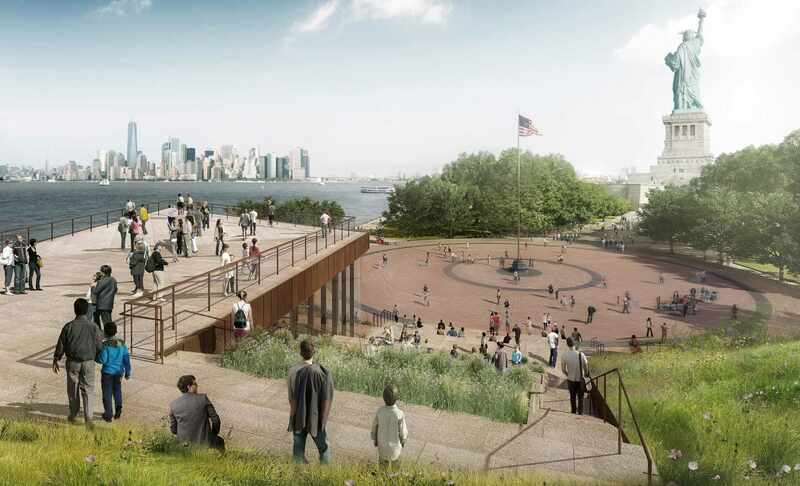 The museum will also feature a green roof that doubles as a viewing area looking onto to Downtown Manhattan and (of course) the Statue of Liberty. 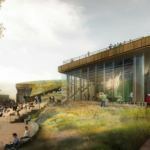 “The museum’s defining gesture is the lifting of the park itself, extending vistas rather than ending them, and creating a new, naturalized habitat in place of a traditional building,” said FXFowle on their website. 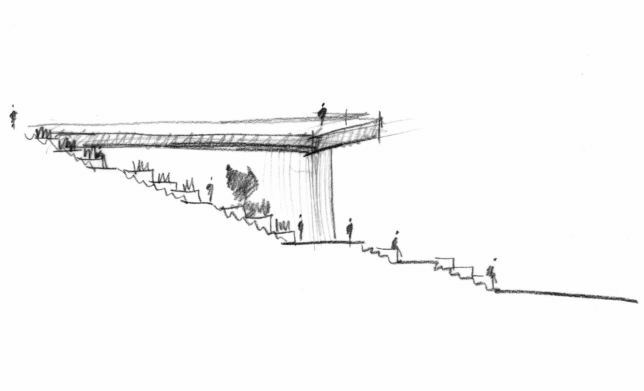 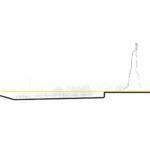 “The angular forms and spaces are shaped by expansive views and the irregularity of the water’s edge.” The firm also clarified their intention to use materials native to the island: Stony Creek granite, bronze, and plaster.